A. A. Arden is a One-Stop-Shop for your Energy Efficiency Services. We pride ourselves on fast efficient scheduleing and top-notch installation. We are located in Attleboro, MA and service a broad area from Worcester to Cape Cod to South Shore and everywhere in between. We are fully Licensed and Insured. Our Staff is highly trained and certified. From Installers to Home Energy Assessment Professionals we have you covered with knowledgable and skilled staff. 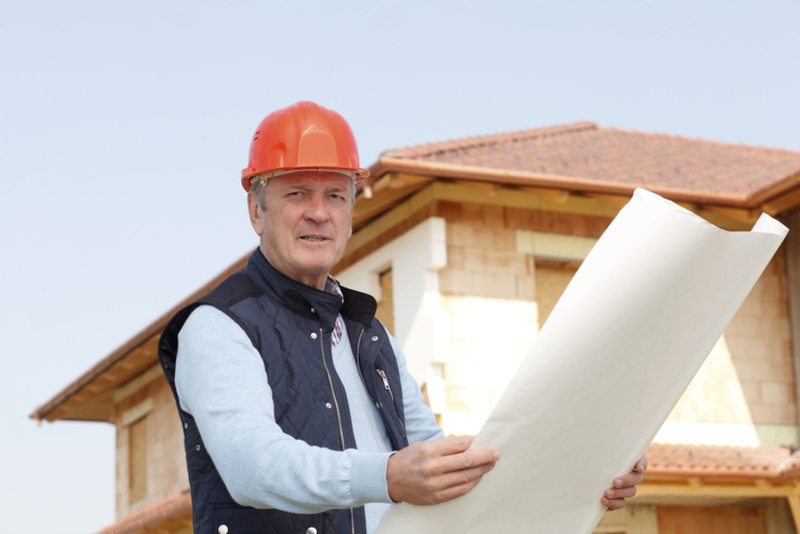 We are a BPI recognized organization with trained and certified Building Analysts and Envelope Professionals. We have over 300 years of combined building, construction and insulation experience. We are a local family owned company who employ local individuals. We employ over 20 employess and are still growing. The owner of A. A. ARDEN has been in the building business since the mid-70's, beginning his career in Plymouth, Massachusetts building homes in the oceanfront community of Kingbridge Shores. The business expanded into commercial construction, both private and public, new free-standing construction and renovations. Throughout the 1980's, although commercial and retail construction, such as Talbots stores, was the mainstay, we at all times maintained a hand in the residential new and remodeling market. In the early 1990's, our primary focus went back to residential, building residential subdivisions, single Form A houses, condominium communities and remodeling. A.A. ARDEN, LLC. is our newest branch, focusing entirely on residential remodeling and single family construction. We look forward to extending our 30+ years in providing excellent service and craftsman-like work.